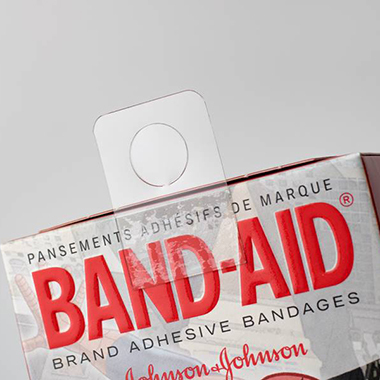 Pyrotec PackMedia develops and manufactures innovative on-pack informational and promotional booklet labels that take packaging to the next level and allow customers to multiply the area used for communication on their packaging several times over. 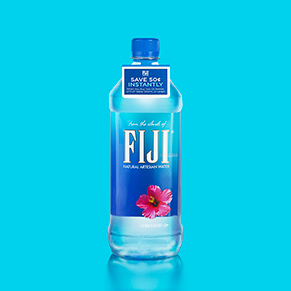 This enables a vast potential for cost savings, packaging reduction, increased productivity and sales. Contact us today to boost your on-pack promotions with our inspired range. 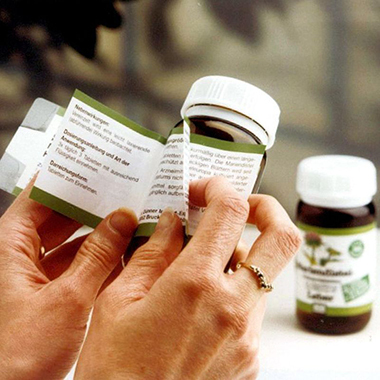 Fix-a-Form® booklet labels are a popular choice for FMCG products, and particularly for agrochemical and pharma labelling and packaging, as legislative demands for additional on-pack information increase. Increased legibility of text and cleaner product information. A neat, simplified aesthetic to the overall packaging. The ability to include usage instructions and other information in multiple languages. Clear, legible on-pack guidelines encourage correct use of product and repeat purchases. Eliminate the use of separate packaging, leaflets or labels for different markets and language requirements. Labels are supplied on-reel for automatic application using standard labelling machinery.